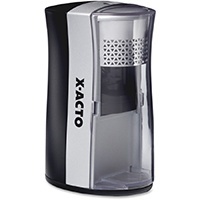 Ring the New Year in your office the best way you can, with new office supplies. Here are 16 picks from us that are ideal for you and your co-workers to start 2016 on the right foot. A new desk calendar is absolutely essential when starting a new year. 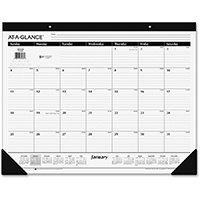 It will help you stay organized as well as letting you keep track of the days of the week. 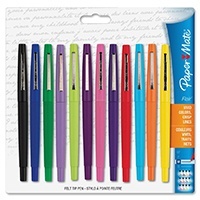 Who doesn’t love a new set of color pens? 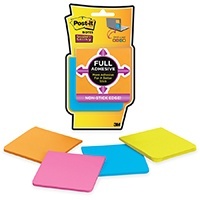 They are perfect for color coding your new calendar or just adding a little fun to your documents. Not everyone may use wooden pencils as much as they used to but they are nowhere near outdated. It’s always good to have a pencil sharpener handy just in case. 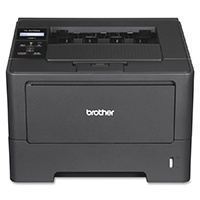 In 2016, get rid of the outdated printer in your office and buy one that can instantly print from your phone and has wireless internet. 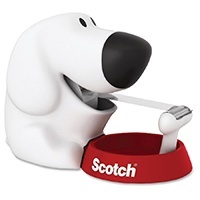 What better way to bring personality to your desk in the New Year than a fun tape dispenser? It is always good to have a calculator lying around. 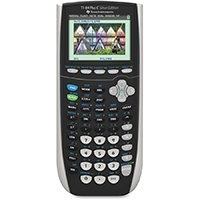 Math is needed in almost every office setting and if math isn’t your forte, just reach for your calculator. 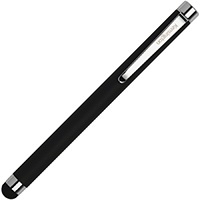 With almost every piece of technology having some type of touchscreen aspect, a stylus is almost a necessity. If you never used one before, change that in 2016. An oldie but a goodie. Some people (me included) still like to take notes using a pen and paper. Make sure this classic office supply isn’t forgotten about in the New Year. 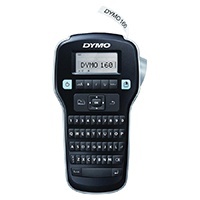 You never know when you will need a label maker. They are a prize possession for organized people everywhere. 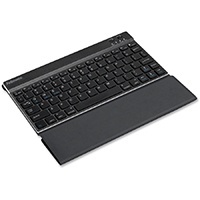 Perfect for a tablet or smartphone, this lightweight and thin portable Bluetooth keyboard is everything you didn’t know you wanted or needed in 2016. 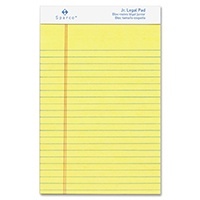 They are always there when you need to mark an important document or just to leave notes to your fellow employees. Make a new year’s resolution for 2016 to have more gratitude for the underrated sticky note. 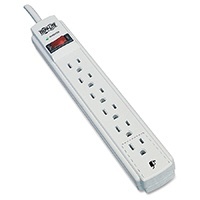 Think about it, when is the last time someone bought a new surge protector for the office? Buy a new one for 2016 to keep everyone nice, safe and shock free. 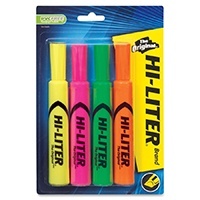 Highlighters are office staples. They have been around since practically the beginning of time. Like sticky notes, they are always reminding us what is important and we should be more appreciative of them. Highlight a note to yourself to do that in 2016. 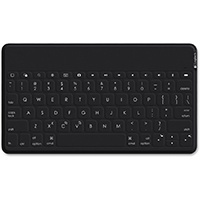 Get rid of pesky wires tangling at your desk and invest in a wireless keyboard. You will thank us later. Clean out your office and encourage your fellow co-workers to do the same in 2016. 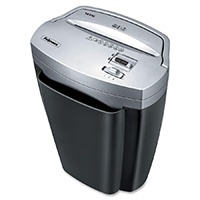 A paper shredder is a dream come true when trying to throw out old confidential documents. Take advantage of one. Some teams work better when there is music playing. 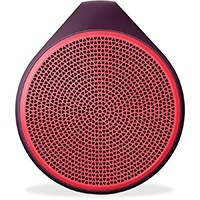 If that’s the case, be sure to snag a wireless speaker in a funky color for your next meeting. Didn’t see your favorite office supply? Post it to our Facebook page.